Shree Jagannath Iron Foundry (P) Ltd.
Adapters and Crossovers are available in high quality forged construction with threaded, integral & welded hammer lug union end connection. PARVEEN’s changeover/crossover adaptors are manufactured in different sizes and threads, types Male to Male, Female to Female, Female to Male configurations with sizes varying from 1" to 4" and in pressure ratings from 1 000 PSI to 20000 PSI CWP. It is made of cast iron and supplied with a split ring. Aluminium flange can also be supplied on request. - Std. Pack: 50 Nos. 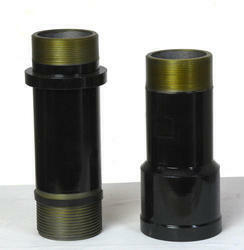 Our company is recognized as a top leading company which provides premium quality Flanged Adapter. This Flanged Adapter is provided by us in 2 different lengths as per the demands and specifications given by the clients. 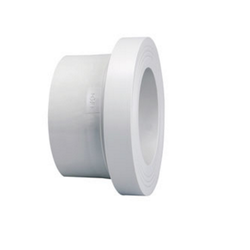 Moreover, we manufacture this Flanged Adapter as per the world class standards.